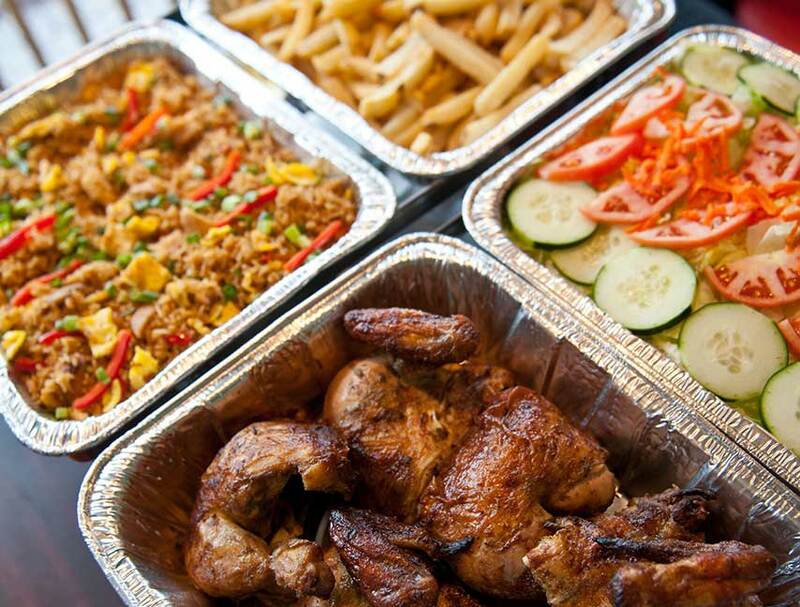 A family owned Peruvian restaurant featuring Charcoal Rotisserie Chicken. 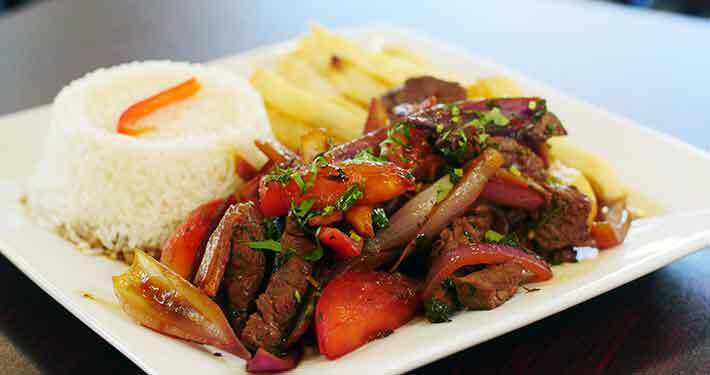 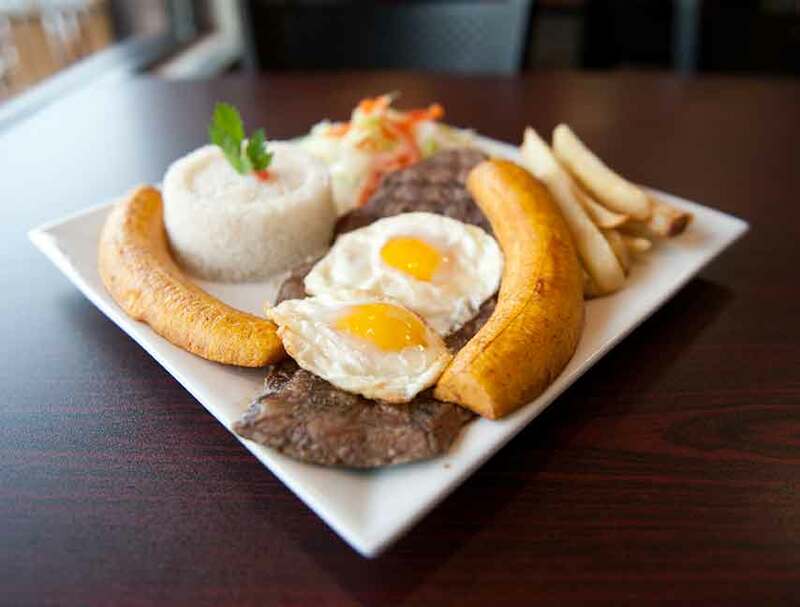 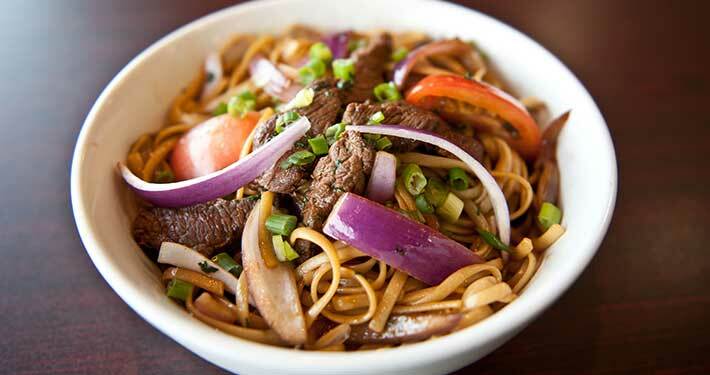 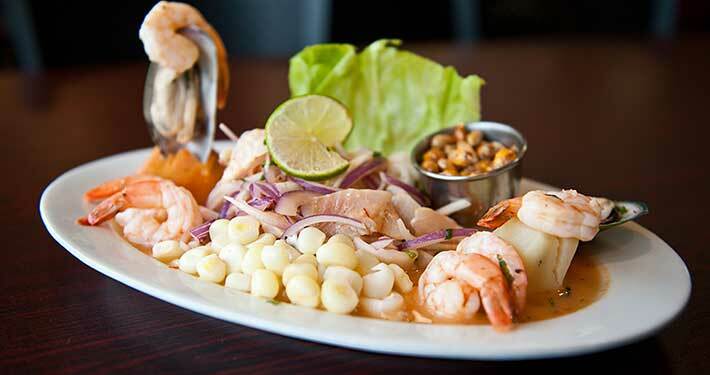 The Rockin Chicken is a family owned restaurant that is creating and plating authentic Peruvian food. 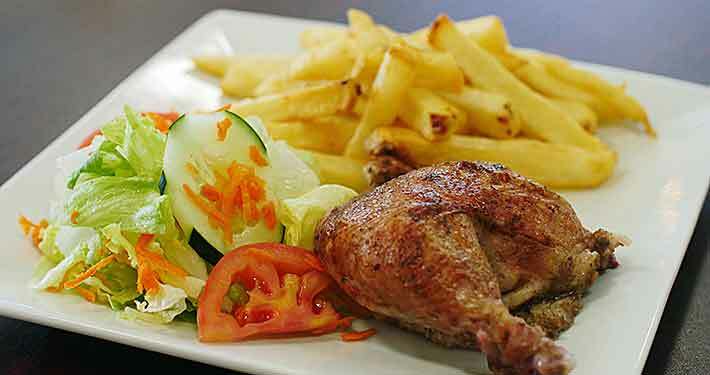 In addition, we are also the only Hartford area restaurant serving Charcoal Rotisserie Chicken cooked in a rotisserie oven that was specially crafted and shipped from Peru. 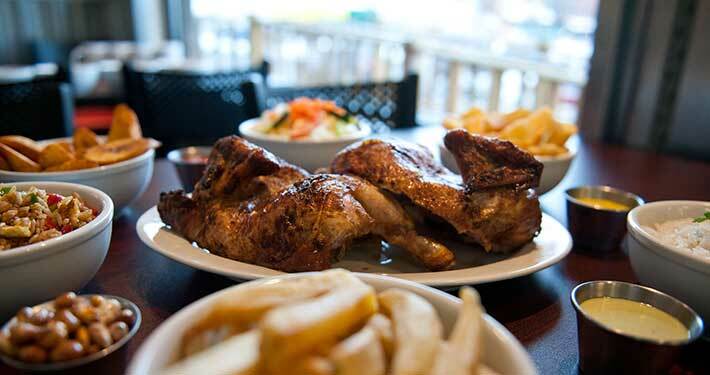 Our chickens are marinated for 24 hours in a “secret” family recipe and the result are chickens that are juicy, moist and succulent.